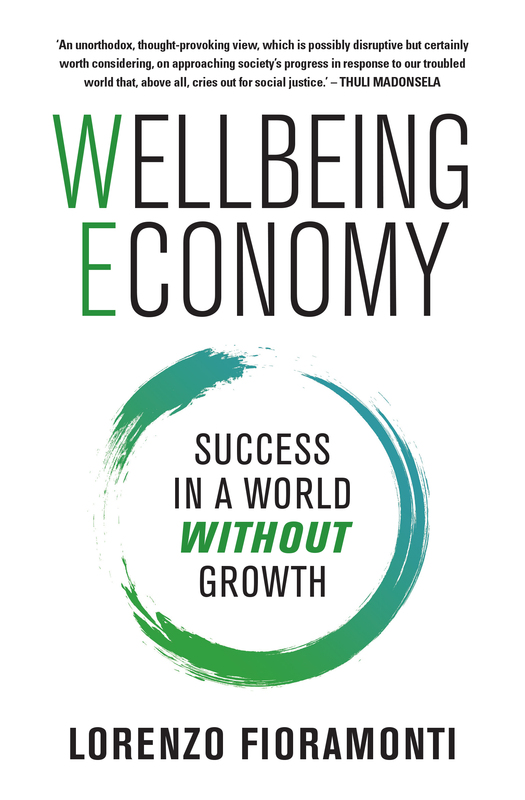 This year we have hosted over 70 international speakers, including well-known authors and academics such as Johan Galtung, Vandana Shiva and Peter Katzenstein. We will post their videos soon. Here we start with Katzenstein’s speech, which focused on globalization, governance and innovation. 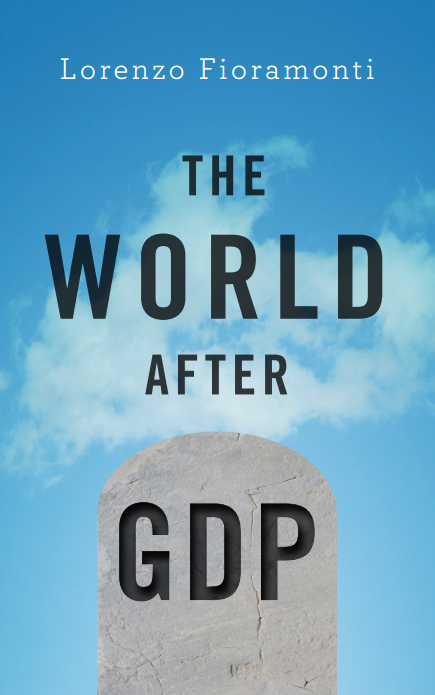 ← GDP: a brief but affectionate history? the load off, I’d love to write some material for your blog inn exchange for a link back to mine. Please ssend me an email if interested. Cheers! cutlery and glassware adds to the cheer generated by the uplifting decor. business with you, all you have to do is keep them buying from you instead of somebody else. of the software to broadcast a message to your Twitter community. with the desires of the consumer.